Many students dismiss the idea of attending a community college right after high school. Why? The reputation of attending a community college is that many never finish what they start and end up dropping out. However, Bakersfield College changed that stigma with an increase with their graduation and transfer rates. According to the California Community College’s website, student’s success rates increased by five percent in the past six years. Bakersfield College hosted their largest commencement ceremony at their spring graduation in 2018. Nearly 2,000 students walked the staged that evening many of them first-generation graduates. Bakersfield College’s graduating class of 2016 walks to their graduation ceremony. Also, the first baccalaureate class earning a Bachelor’s of Science in Industrial Automation finished strong with seven graduates. 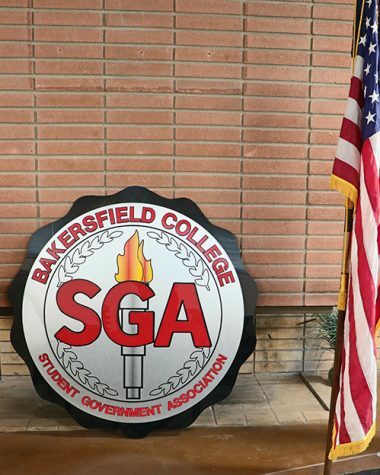 Not only are graduation rates increasing, but Bakersfield College has also extended their institution to neighboring towns like Delano, Shafter, and Wasco. 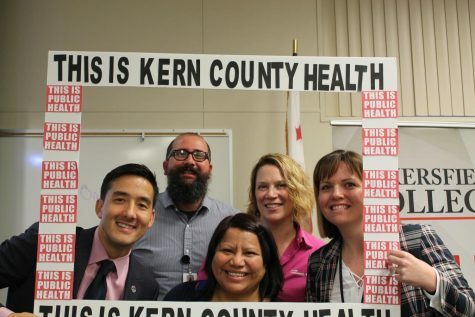 “Offering classes in these rural areas has afforded students who would not otherwise be able to attend the opportunity to go to college,” said Ashlea Ward, Program Manager for Outreach and Student Relations. “Transportation is one of the biggest obstacles students face. Now, with these classes being offered, they are able to access more of their required courses at a more convenient location,” Ward explained. 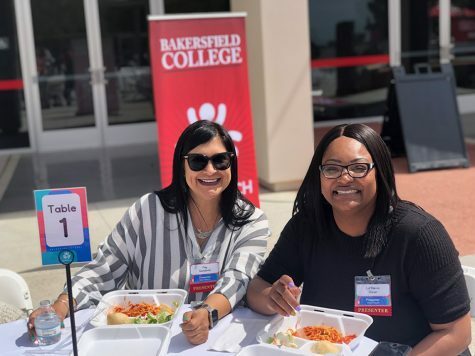 For a community college of 30,000 plus students, Bakersfield College offers many resources to students to help them finish their community college education in the projected two-year time frame. Mya Thanda, a sophomore at Bakersfield College, discussed her road at BC. “Well my parents [motivated me] because I saw them struggling for me and my siblings and I also want to finish a Doctorate too so I would push myself to take as many classes as I can finish within two and half years,” said Thanda. Student Success and Equity (SS&E) is a program to ensure students success by providing campus-wide efforts to help maintain a steady pathway for their education. SS&E have discipline faculty, counselors, a financial aid representative, tutors, peer mentor, and community members that keep students in check while attending Bakersfield College. 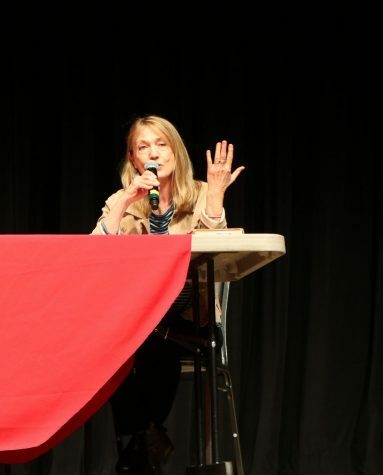 “We operate from a strong philosophical foundation that we must intentionally design systems through which students may not slip through the cracks in pursuit of their educational goals,” said Program Manager for SS&E Lisa Kent. “Our Completion Coaching Communities uses unitary data in partnership with the Office of Institutional Effectiveness to Illuminate the individual students need,” Kent elaborated. Completion Coaches start their relationship with students when they are in high school to create a comfortable space when they do attend BC. They also help students’ network with BC faculty and see every resource being offered at BC. “We have seen result using the guided pathways framework. BC tracks the success of all students at the institution,” Kent said. 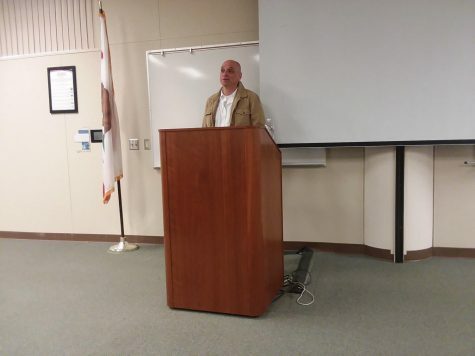 Veteran student Carlos Cazares paved his education path at Bakersfield College with the help of his family and G-I Bill offered to inactive soldiers. He is due to graduate spring 2019.